With decades of experience transforming spaces into fully-functioning TV studios, production galleries and edit suites, we are adept at handling complex designs and technical fit-outs for the broadcast industry. In 2017, we opened the doors to the redeveloped production facility at Television Centre (TVC) in London’s White City, where we were responsible for the research, design and technical fit-out of three large TV studios and their accompanying production galleries, edit suites and ancillary areas. We are fortunate to employ some of the most talented broadcast technical professionals working in television who, from decades of working in the industry, brought their wealth of experience and insight to this unique project. With backgrounds in sound, comms, vision, lighting, engineering and post production, they understand the complex technical and operational requirements needed to make facilities a success, with TVC now viewed as one of the UK’s leading production hubs. It was imperative that TVC was future proofed and flexible to cope with the magnitude and diversity of productions that were anticipated. But, more importantly, we wanted to ensure it was a fantastic facility in which to work and make television. Many months of collaborative discussions were had with production clients, craft heads of departments and technical suppliers to ensure we designed everything with efficient and effective operation at front of mind. We are also fortunate to be trusted by leading equipment suppliers to be privy to their research and development roadmaps. TVC was the perfect opportunity to incorporate cutting-edge technology and bring innovation to a broadcast and production environment that had never been seen before. TVC remains dedicated to what it has always been most famous for – creating unforgettable television. 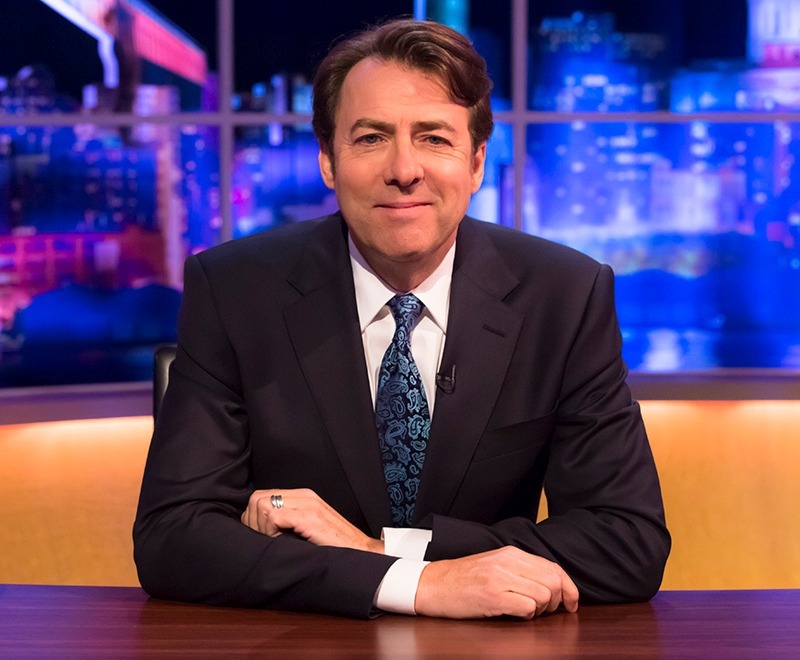 From popular chat shows ‘The Graham Norton Show’ and ‘The Jonathan Ross Show’, through to hosting live daily programming such as ‘Good Morning Britain’ and ‘This Morning’. Following a successful partnership providing technical services and crew for three series of Deal or No Deal at Bristol’s Paintworks site, we were chosen by Endemol Shine to relocate the hit Channel 4 gameshow to The Bottle Yard Studios. We transformed an empty 3,000 sq. m. warehouse into a fully-functioning, self-contained studio and post production facility and used our in-house engineering expertise to deploy the show’s full technical set up. As well as technical facilities, we also designed and built audience-holding, costume and make-up areas, dressing rooms, production offices, catering areas and edit suites. The full fit-out was delivered in just four weeks, in time for the recording of series 10. Our team managed the studios and post production workflow and provided the studio crew, sound staff, vision team and engineers. Airing on BBC One four times a week, EastEnders is a complex and demanding production operation. Three multi-camera film crews can be recording at any one time, across six separate studios, on Albert Square or on location. The studios and outdoor lots are all controlled from three galleries and are manned by our camera, sound, lighting, engineering and post production staff. We were responsible for the technical elements of transitioning the multi-award-winning show to high definition, taking it tapeless and installing new galleries as part of the ongoing Albert Square refurbishment project. We also oversaw the technical aspects of delivering several live EastEnders episodes including the 30th anniversary “live week” – with over 30 cameras and 45 radio mics used in each live episode. After decades on our TV screens, EastEnders remains one of the top-rated programmes in Britain. The technical requirements for the show are challenging, but our wealth of expertise across our talented crews continues to turn unique production ideas into reality, whether it be recognising major news events with topical inserts such as the Royal Wedding, the FA Cup Final and the World Cup, or the eagerly-awaited Christmas Day special. Contact one of specialists about how we could bring your show to life. icn_arrow_right Created with Sketch. See all icn_arrow Created with Sketch. 2019 © BBC Studioworks. All rights reserved.